Picture of Booner by Item, originally uploaded by Mockduck. 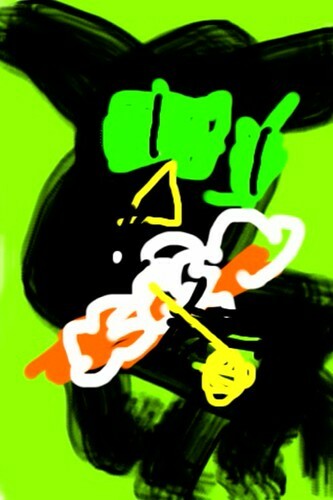 She drew it on my iPod. I wish I could achieve this level of freedom in my pictures!